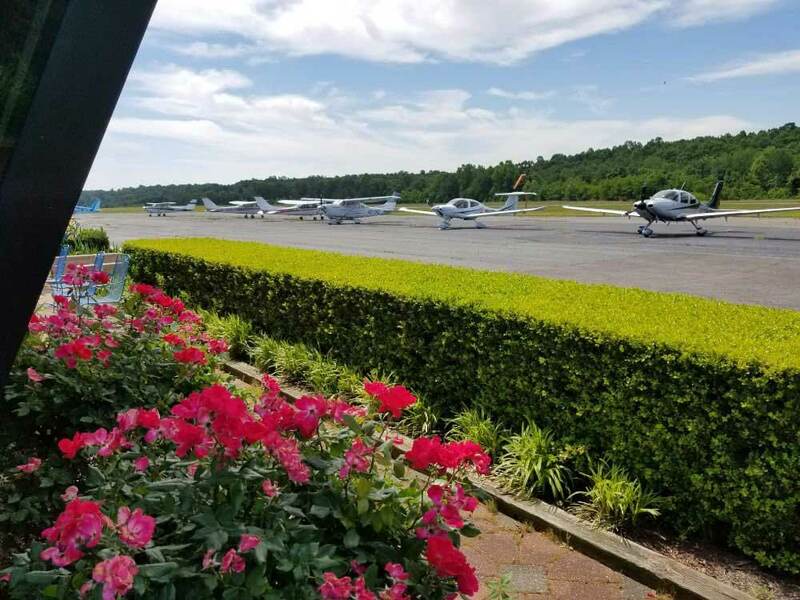 Come visit Charly’s Airport Restaurant in Williamsburg, Virginia! We are the family’s go-to lunch place for sandwiches on fresh baked bread, homemade pies and sides, and the best-tasting daily specials and soups. If you love great food and aviation, we’re the right place for you. We feature a patio with a fantastic view of the runway and an adjacent playground, so you can keep an eye on the kids and aircraft maneuvers. We have been a Williamsburg staple for 27 years, but stop by any day to satisfy your craving for your favorite sandwich on fresh-baked bread. Apart from our sandwiches, specials, soups, and pies our restaurant offers a one-of-a-kind dining experience with a spectacular view of aircraft and the runway. With the planes coming in and out on a nice day, you won’t find a better lunch show in town. Our restaurant has a strong commitment to providing the finest quality of food, great ambiance, and exceptional customer service. Below is a sample of some client reviews from our Facebook page.